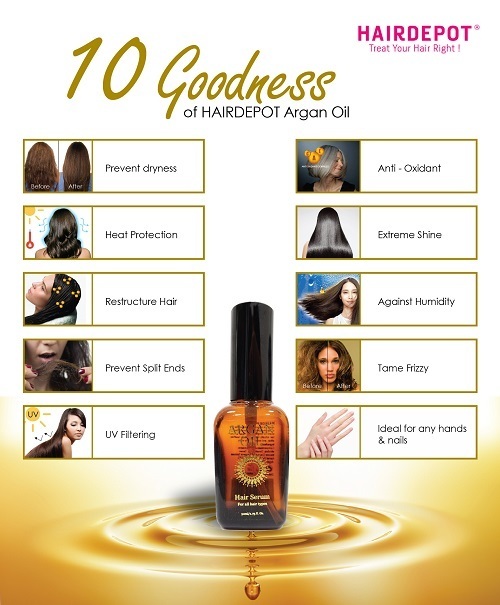 HAIRDEPOT ARGAN OIL 50ML – HAIRDEPOT - Hair & Scalp Care Products, Prevent Hair Loss, Shampoo, Conditioner, Treatment, Styling, Appliances and more! 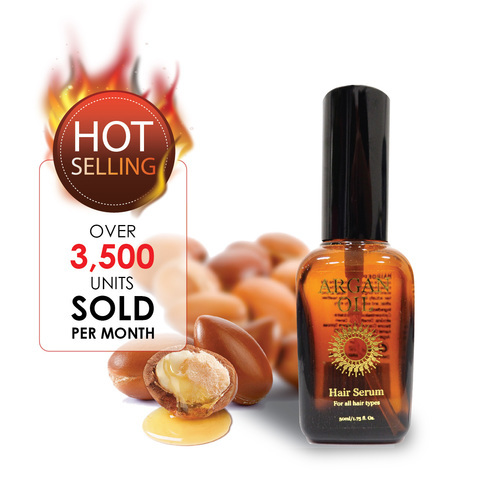 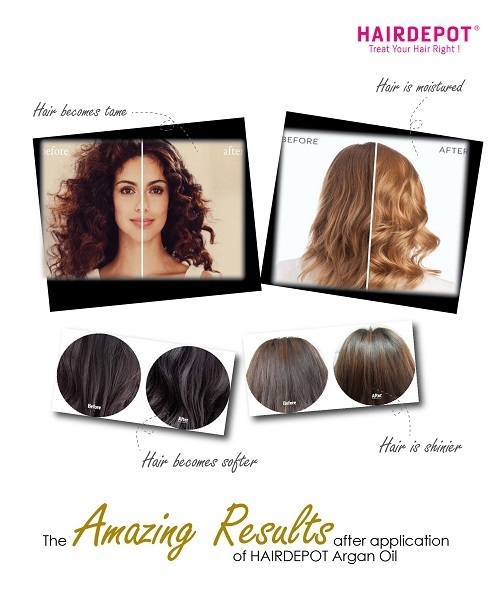 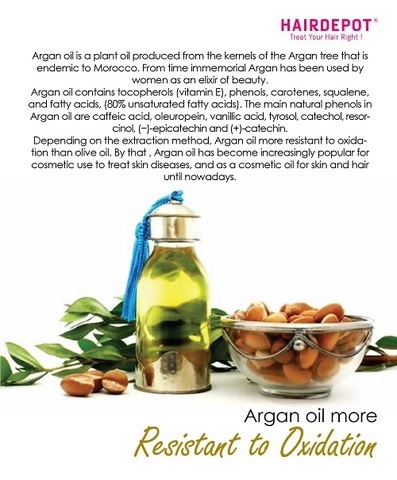 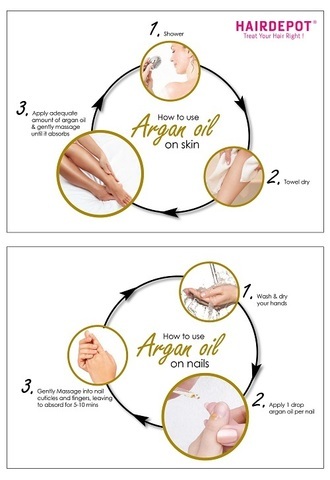 HAIRDEPOT Argan Oil Hair Serum is blended exclusively from Morocco, this amazing oil naturally penetrate the hair to help moisturised each layer of the hair strand for a long term hair repair for a healthier, shinier and silkier hair. 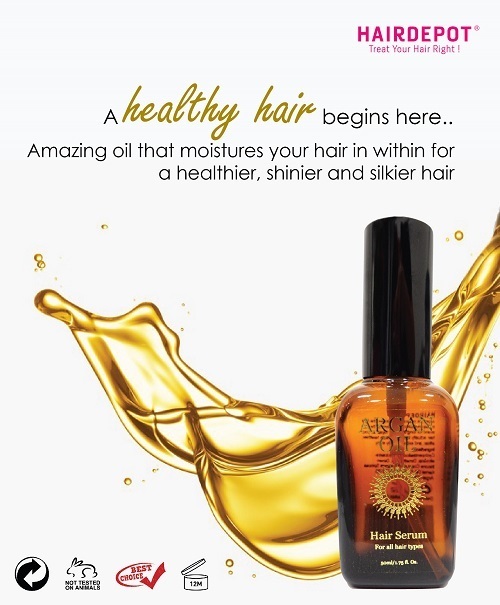 It deeply restructure your hair and protects it from external agents by giving an anti-aging, anti-frizz and protect it against humidity. 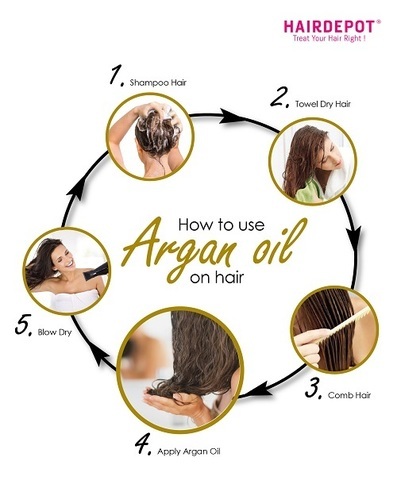 It's versatile enough to be use either on your dry or wet hair for an immediate straightening effect and make your tresses easier to style and looking shiny, silky and soft. It works with every hair types for men and women, naturally aid your hair internally and externally.